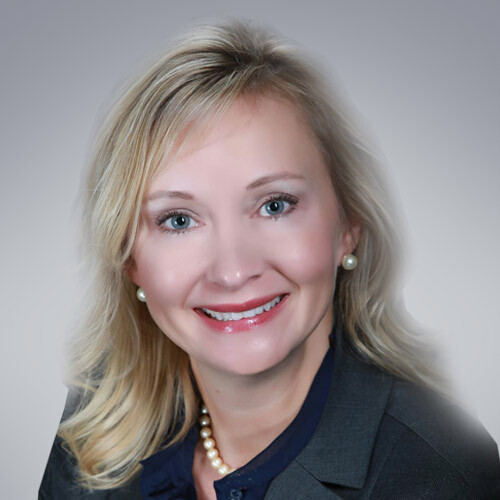 Rena Cottam brings more than 25 years of experience in accounting, corporate finance, financial planning and analysis, and tax, including 17 years in business leadership and healthcare. In her role as Chief Financial Officer, she is responsible for directing SCP’s overall financial strategy, including accounting, corporate and operational finance, risk management, insurance, investor relations, and managed care. Cottam joined the company in 2001 and has held various positions including Corporate Controller, VP of Finance and Chief Accounting Officer. Previously, she served for four years as SCP’s Chief Accounting Officer playing a lead role in corporate development, including a capital restructure and the integration of two large acquisitions. Additionally, Cottam sits on the board of SCP’s captive insurance companies and led the company’s accounting adoption of Sarbanes-Oxley.